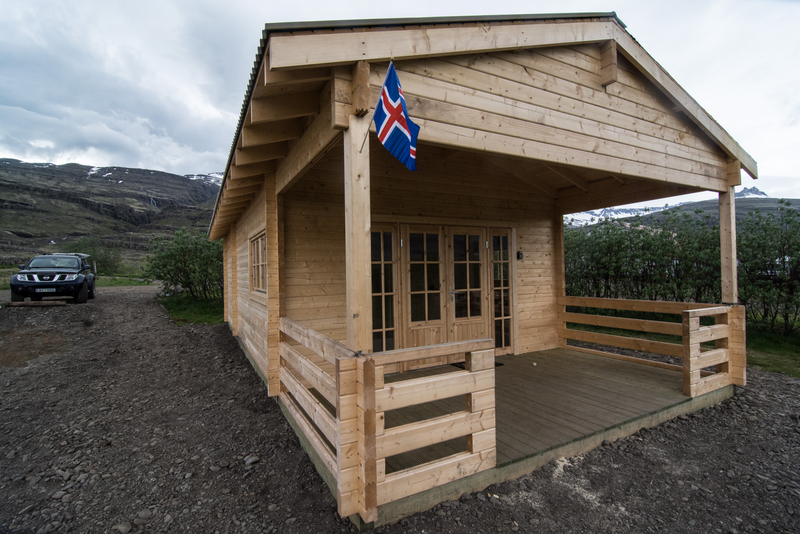 Bragðavellir invite you to our cozy wooden cottage, built in the spring/summer of 2014, surrounded by the beautiful nature in Hamarsfjörður East Iceland, surrounded by glacier effected mountains. The cottages are located by our family farm, Bragðavellir, about 10km from the village of Djúpivogur on the east coast of Iceland. 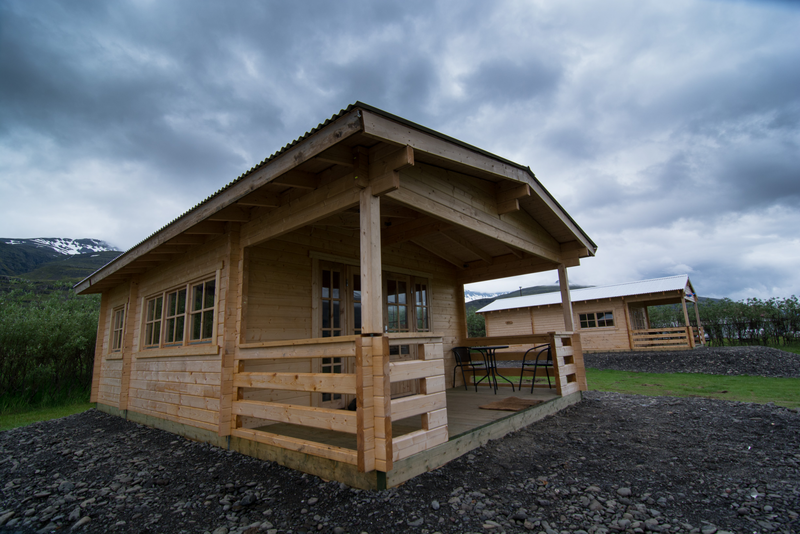 The private cottage is about 26 sq.meters in size and has one room with two beds, that can easily be joined together. The cottage is equipped with a nice bathroom with a shower,small kitchen facility, television, DVD, CD, radio, a microwave and a free WiFi connection. The cottage is warm upon your arrival and is a perfect getaway in the countryside. Book now and enjoy a quiet and relaxing stay in the countryside. 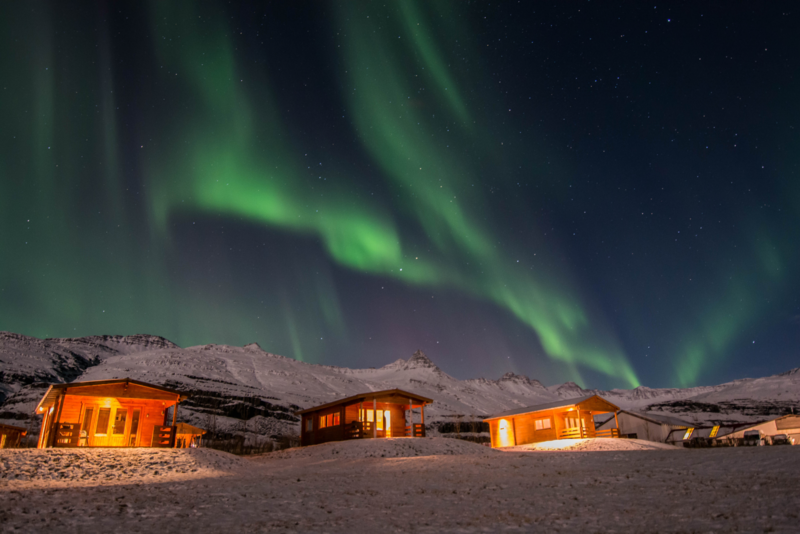 Bragðavellir invites you to our cozy holiday home, surrounded by the beautiful nature in Hamarsfjörður East Iceland, surrounded by glacier affected mountains. 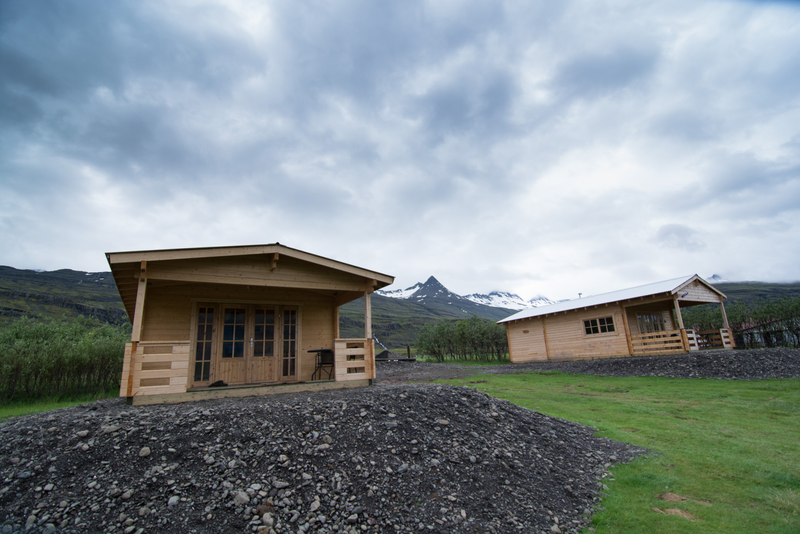 The home is located on our family farm, Bragðavellir, about 10km from the village of Djúpivogur on the east coast. The private house is about 60 sq.meters and has two bedrooms. Both rooms have 2 beds that can easily be joined together and the other room has a bunk bed, 70 cm higher bed. The cottage is equipped with a nice bathroom with shower,kitchen facility, television, DVD, CD, radio, a microwave, a laundry machine, and dryer. 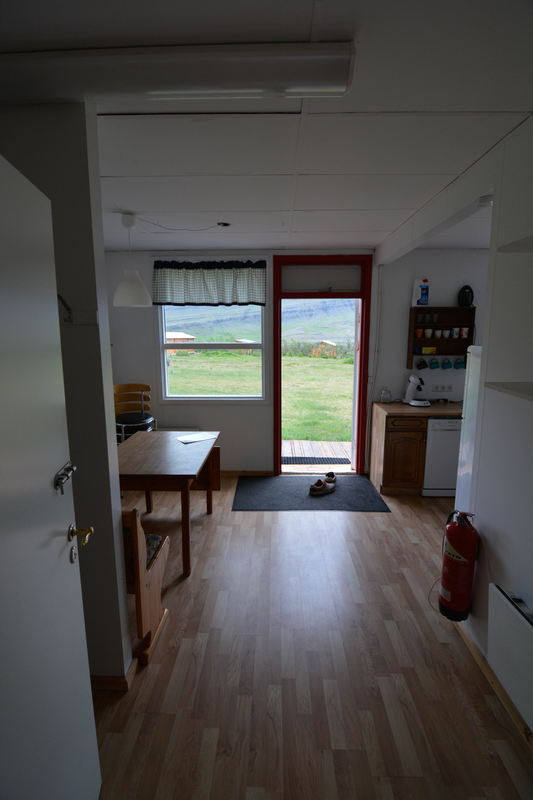 The house is warm upon your arrival and is a perfect stay on your trip around Iceland. 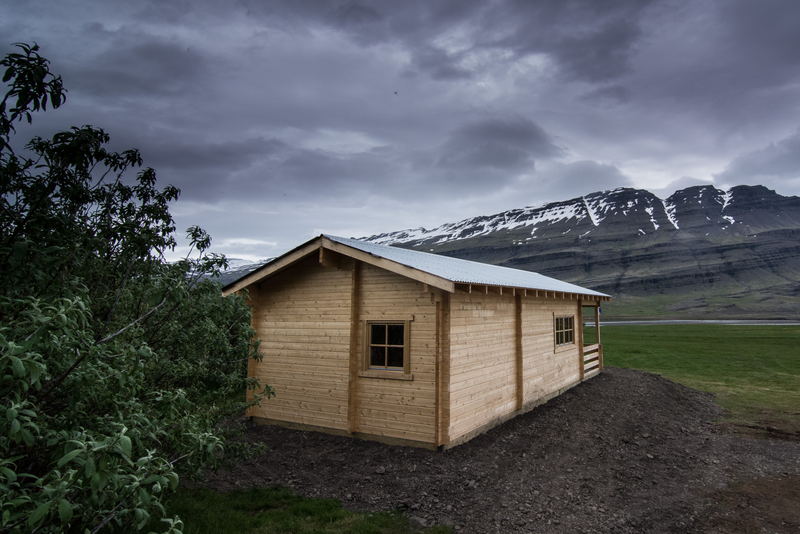 Bragðavellir invite you to our cozy wooden cottage, built in the spring of 2014, surrounded by the beautiful nature in Hamarsfjörður East Iceland, surrounded by glacier effected mountains. 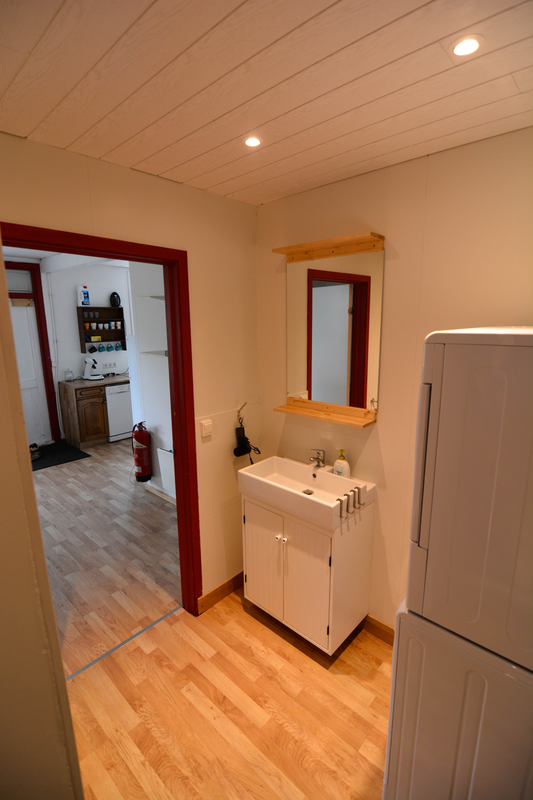 The private cottage is about 36 sq.meters and has two bedrooms. The main room has 2 beds that can easily be joined together and the other room has a bunk bed, 90 cm lower bed and 90 cm higher bed. The cottage is equipped with nice bathroom with shower, kitchen facility, television, DVD, CD, radio, a microwave and free WiFi. 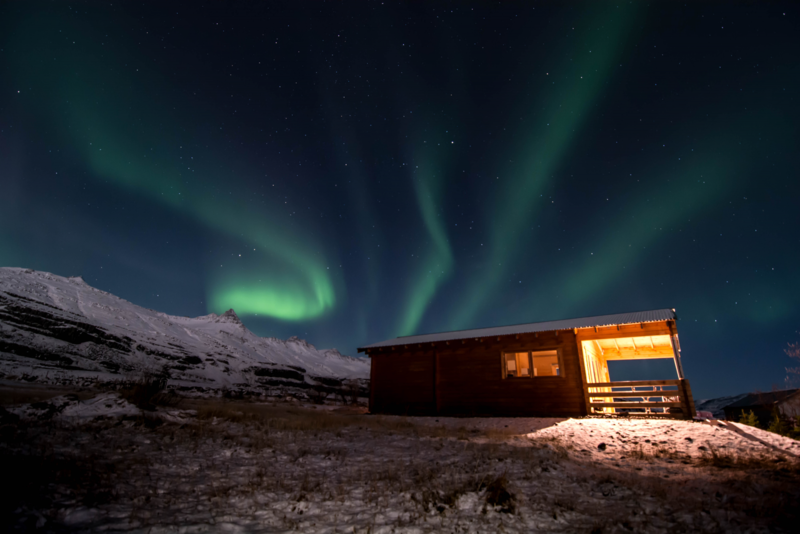 The cottage is warm upon your arrival and is a perfect stay on your trip around Iceland. Book now and enjoy a quiet and relaxing stay at the countryside. See our cancellation policy here! See our general policy here!